Global Changemakers is calling all passionate, enthusiastic, dedicated and proactive young social entrepreneurs, community organisers, activists, volunteers and campaigners who are working towards attaining the Sustainable Development Goals! Share your work with them by applying to the summit and have a chance to be selected as a Global Changemaker 2019 and attend the fully funded Global Youth Summit 2019. The GYS2019 will take place from 14 to 20 July in Zurich, Switzerland and they will invite 60 exceptional Changemakers to join for a life-changing week of learning, networking and fun alongside the world’s most inspiring young leaders like you. As one of the 2019 Global Changemakers you will join their network of over 1000 young changemakers working to make a difference in over 180 countries and be eligible to apply for grant funding to launch or scale your projects. If you are selected, the followings will be covered for the duration of the summit. 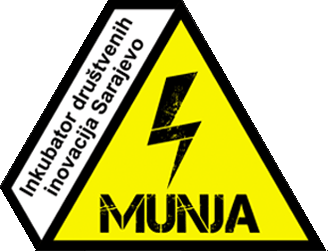 Insurance and additional personal expenses, as well as visas to enter Switzerland (for those who require one) will not be covered. 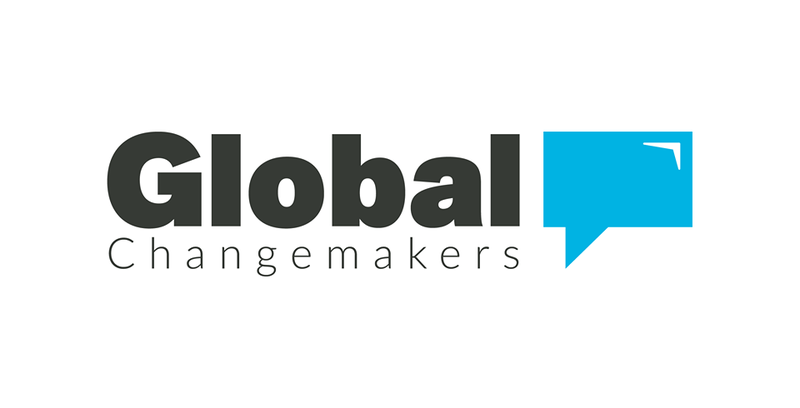 Global Changemakers is looking for interesting, enthusiastic, determined and motivated young social entrepreneurs, community organisers, activists, volunteers and campaigners who are working towards attaining the SDGs across the globe.